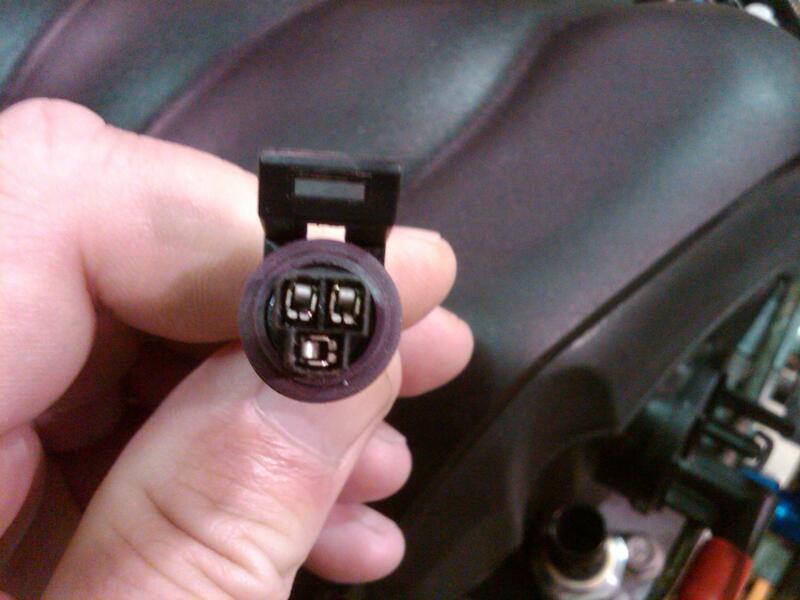 Any fuel pressure sender that will directly connect to ls3 fuel rail port? 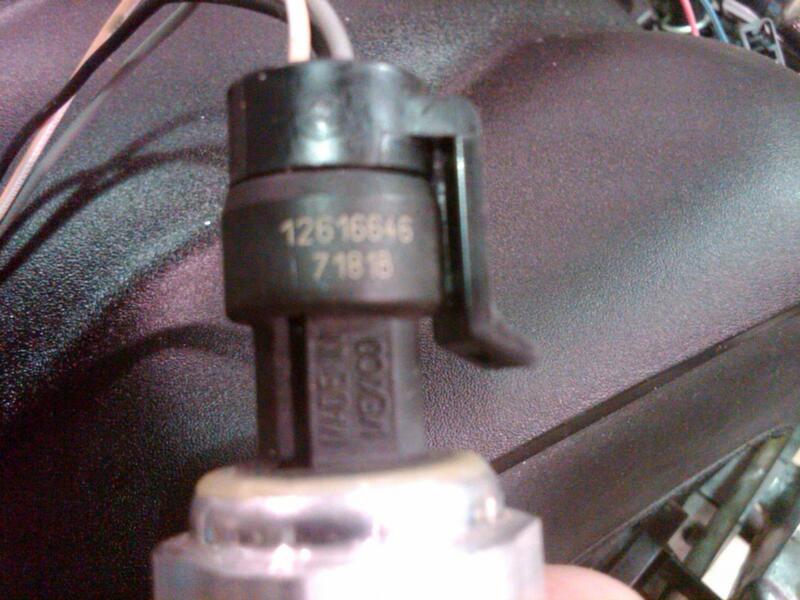 Do you maybe mean fuel pressure regulator? If so, then there is a regulator/ filter combo that the C5's use that have the fuel return built in as well. Lots of people use that since it has so many features packed into just a single device. no, want a fuel pressure sender so I can see what the fuel pressure is, I have in tank fuel pump, one each side, have some issues with one on the driver side, so decided to just add fuel pressure reader to my system and display it on my dash. LS3 has a port at the end of the fuel rails, there are some with 1/8 NTP male and one will need adopters just wanted to see if any one has found direct fit. I'd say first you'll have to figure out what you want to use for a fuel pressure gauge and then see if the gauge comes with a sender or what sender is recommended to work with the gauge you want to use. All I am looking for is send that will send .5 to 4.5 01 to 100 PSI, a lot like the oil pressure gauge already on the car, I may just do 4AN to 1/8 NTP and there ear lots of those. My hardware will take of the translation for gauges. Solution "kits" for some common GTM issues. "How To" videos, including bodywork, frame, suspension, vehicle layout-all coming soon. Last edited by crash; 04-16-2019 at 06:28 PM.. I have to see the thread size and find adopter from 4AN to this or similar. looks like no luck for direct connections.